May 22, 2018, WASHINGTON, DC – Today, XPRIZE along with Queen Rania Foundation, Teach the World Foundation, Imagine Worldwide, Education Cannot Wait, and the Global Alliance for Humanitarian Innovation (GAHI), announced a new Impact Coalition to expand the reach and scale of the recent educational technology breakthroughs coming out of the Global Learning XPRIZE. 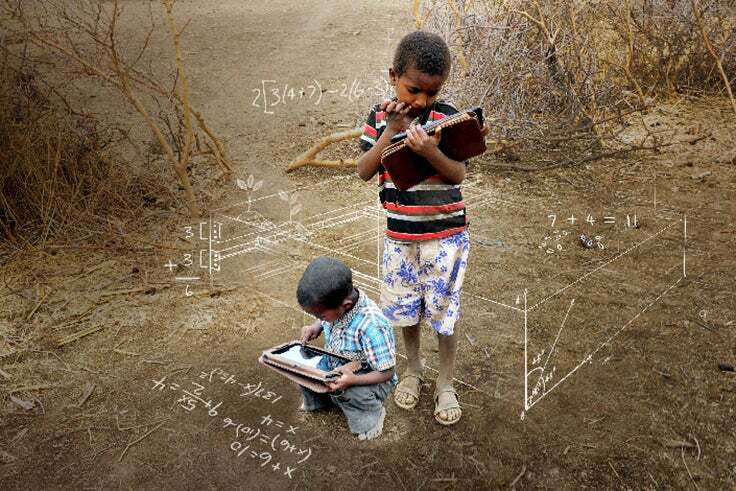 This XPRIZE is a global competition with a US$15 Million prize purse put up by Elon Musk that challenges teams around the world to develop open-source and scalable software that will enable children with limited education access to teach themselves basic reading, writing and arithmetic within 15 months. 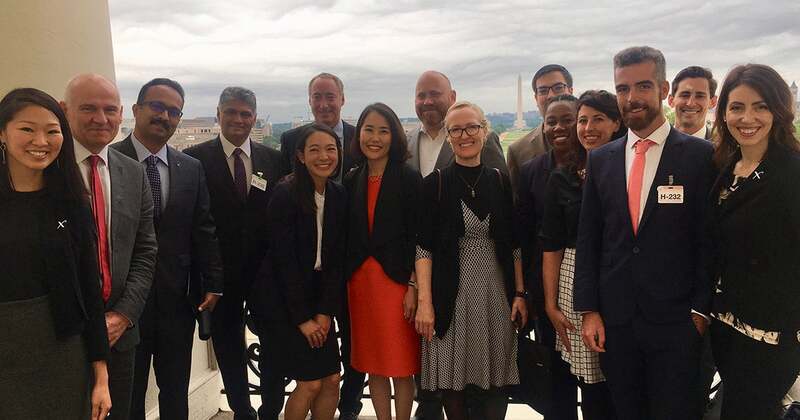 The announcement of the Impact Coalition was made to coincide with the Global Learning Impact Summit in Washington, DC, hosted at the 3M Innovation Center. 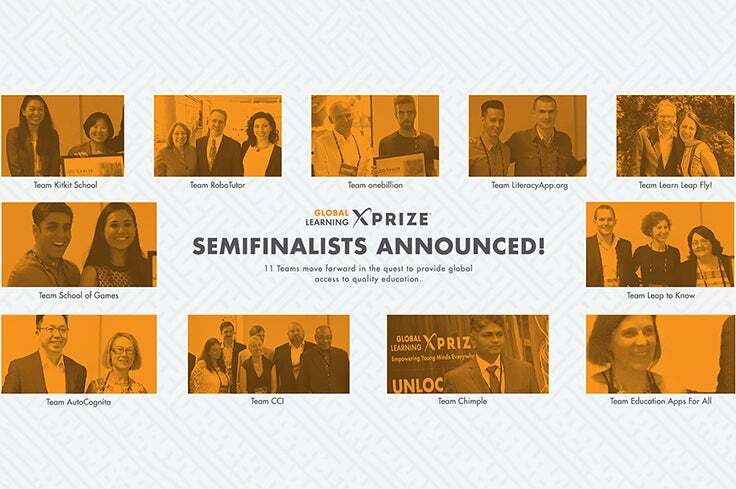 The Global Learning Impact Coalition builds upon the early wins of the Global Learning XPRIZE’s field testing of five finalists’ breakthrough learning technologies, currently underway in 150 villages in eastern Tanzania. It will now include pilots in various languages and diverse environments led by each Impact Coalition partner. Using at least one of five finalists’ software, new pilots will be launched in refugee camps, remote rural areas, and crowded urban areas around the world. The goal of the coalition is to collect and share globally-accessible data sets linked with our open source software for anyone anywhere to learn from and build upon. Queen Rania Foundation - The goal of this pilot is to explore potential use cases of mobile learning to support basic literacy and numeracy in Jordanian and Syrian Refugee contexts. The Queen Rania Foundation will investigate areas where education technology can have the most impact on children’s lives, whether in school, at home or at learning centers. Education Cannot Wait (ECW) – As the first and only global fund solely focusing on education in emergencies, Education Cannot Wait has invested in 15 countries in crises. ECW recognizes the value of innovation in giving children and youth the opportunity to learn even in most dire circumstances. It is exploring partnerships to further these pilots as part of its support to countries such as Syria, Bangladesh and Uganda. Teach the World Foundation - The Teach the World Foundation has already piloted a similar field test in Pakistan and Bangladesh over the last two years and will launch additional large-scale pilots in South Asia and Sub-Saharan Africa in 2018, with the aim to reach over 10,000 children, including Rohingya refugee children living in Bangladesh. Imagine Worldwide - Working in two primary schools, this long-term pilot will leverage the software to provide hundreds of children in Malawi with the opportunity to learn to read and do math in their local language, Chichewa, for two or more school years in order to understand more about the impact of the technology. Imagine Worldwide is also planning a series of shorter-term pilots in Dzaleka refugee camp in Malawi to understand implementation in different contexts. Global Alliance for Humanitarian Innovation (GAHI) - With XPRIZE and Queen Rania Foundation, GAHI and its partner Education Cannot Wait will develop a framework for assessing innovations in emergency education. “Armed conflict, insecurity and natural disasters all too often destroy the right to quality education for children and youth, particularly for girls and those with disabilities. ECW believes that investing in innovative and progressive approaches to education in emergencies has enormous potential to accelerate learning for all children and youth affected by these crises and give them hope for rebuilding their lives, their families and their futures,” said Ms. Yasmine Sherif, Director of Education Cannot Wait. The Global Learning XPRIZE was first announced during the UN General Assembly week in 2014, and the five finalists were announced in 2017 and awarded $1 million each. To field-test their solutions, the Global Learning XPRIZE partnered with the United Nations’ Educational, Scientific and Cultural Organization (UNESCO), the World Food Programme (WFP) and the Government of Tanzania. 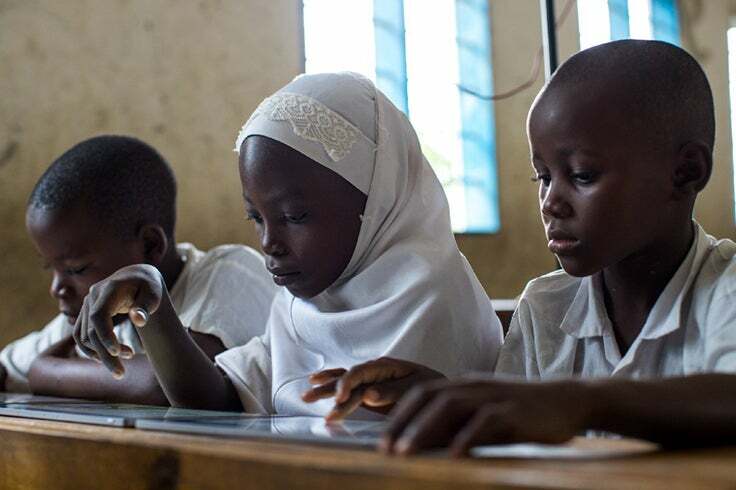 Approximately 4,000 children in 150 villages in the Tanga region of Tanzania are using Pixel C tablets donated by Google to test the top software solutions for approximately 15 months. At the end of the field testing phase, the team whose solution enables the greatest proficiency gains in reading, writing and arithmetic will receive the Grand Prize of $10 million in April 2019. Simultaneously, UNESCO is running a social-emotional study on the children and communities that received tablets and the solar-charging units that power them. The Global Learning XPRIZE Summit brings together people from diverse sectors committed to making real change in the lives of billions of children. This two-day convening of leaders from technology, global development, finance, government, and global NGOs is a critical moment in accelerating the scale of reaching the world’s most vulnerable children through cutting-edge learning software. “As a world community, we have the money and finally the technology to solve this challenge—all we need now is to work together,” added Dr. Church. XPRIZE, a 501(c)(3) nonprofit, is the global leader in designing and implementing innovative competition models to solve the world’s grandest challenges. XPRIZE utilizes a unique combination of gamification, crowdsourcing, incentive prize theory, and exponential technologies as a formula to make 10x (vs. 10%) impact in the grand challenge domains facing our world. XPRIZE’s philosophy is that—under the right circumstances— igniting rapid experimentation from a variety of diverse lenses is the most efficient and effective method to driving exponential impact and solutions to grand challenges. Active competitions include the Lunar XPRIZE, the $20M NRG COSIA Carbon XPRIZE, the $15M Global Learning XPRIZE, the $10M ANA Avatar XPRIZE, the $7M Shell Ocean Discovery XPRIZE, the $7M Barbara Bush Foundation Adult Literacy XPRIZE, the $5M IBM Watson AI XPRIZE, the $1.75M Water Abundance XPRIZE and the $1M Anu & Naveen Women’s Safety XPRIZE. For more information, visit www.xprize.org/.